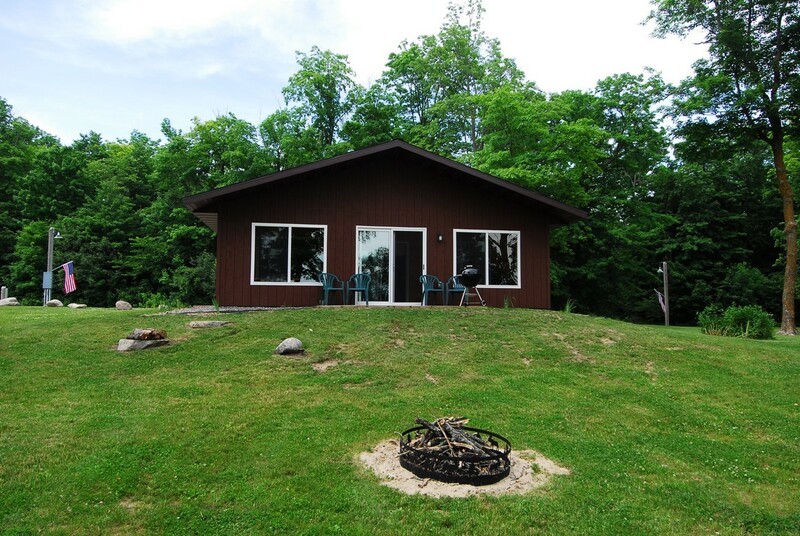 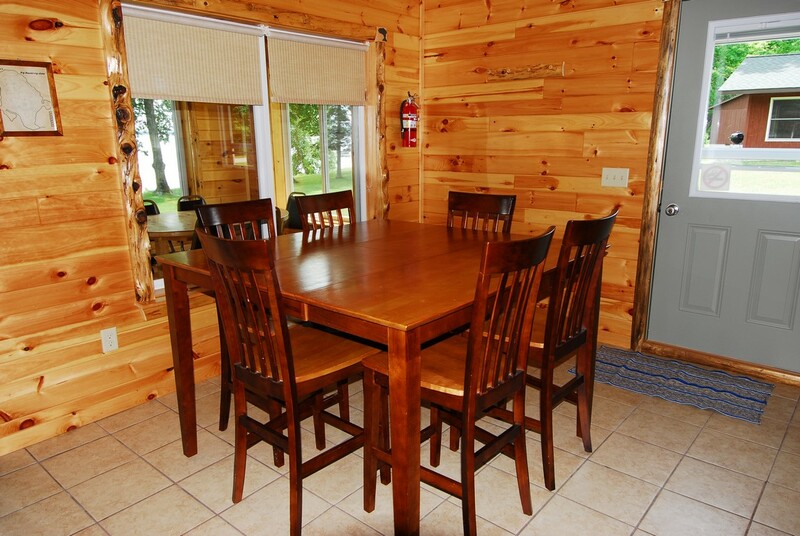 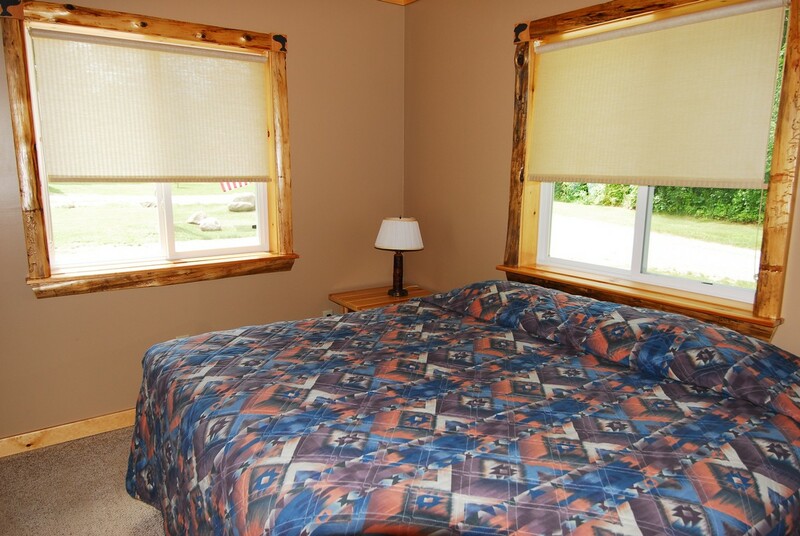 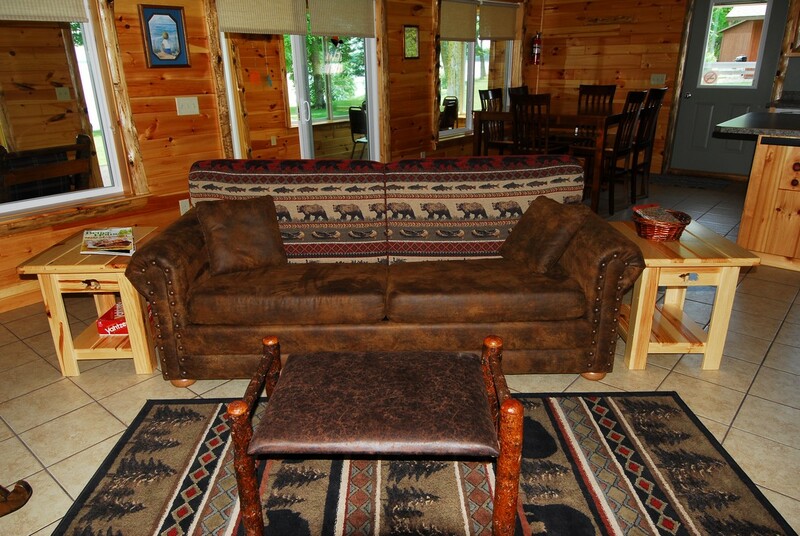 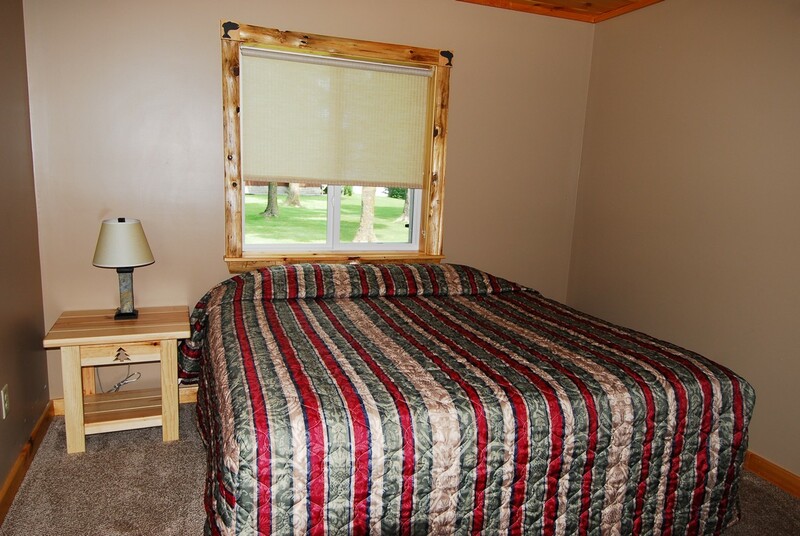 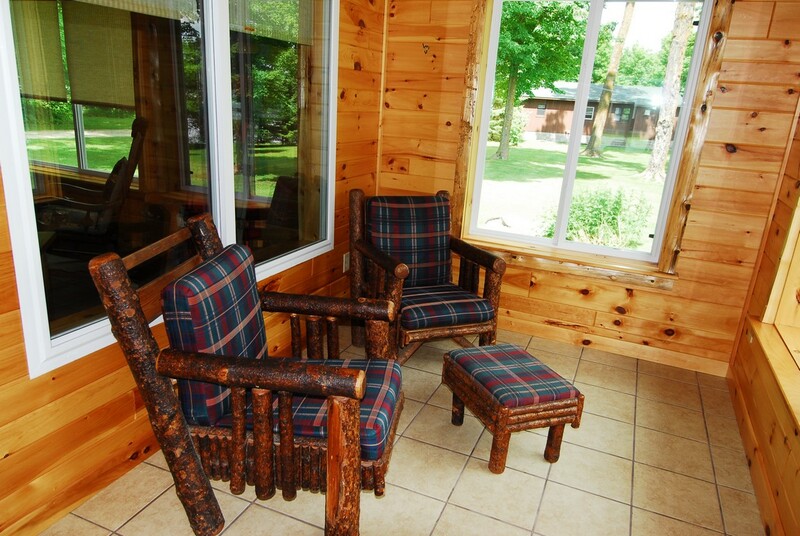 New in 2011, this cabin is a 3 Bedroom/2 Bath luxury cabin. 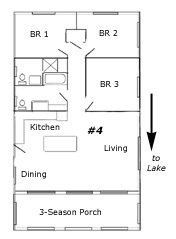 from the large living room and dining room. 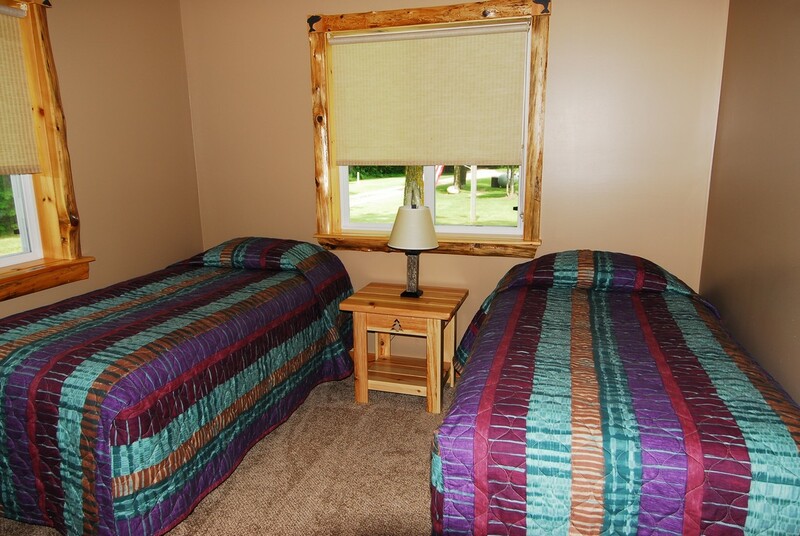 What a wonderful memory for our 17th Wedding Anniversary! 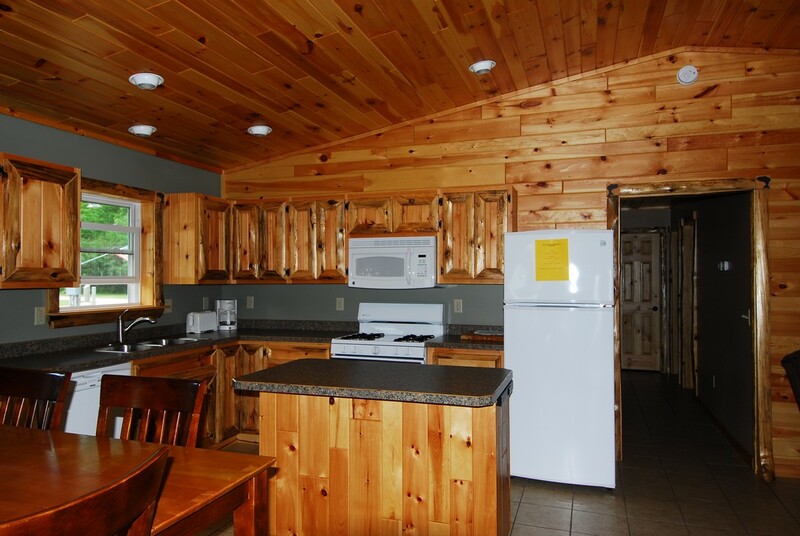 We hope to spend many more here with you at your beautiful place.